Four drivers have been reported for speeding at more than 100mph on the A9. 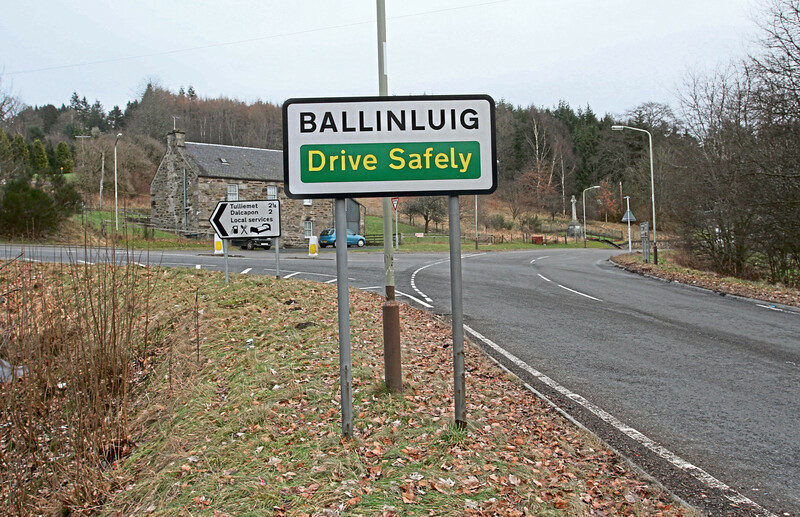 Two men have been charged after two vehicles were detected travelling at 131mph on the A9. A WOMAN has died after a crash between a motorbike and a coach carrying Ross County football fans on the A9 in Perthshire. 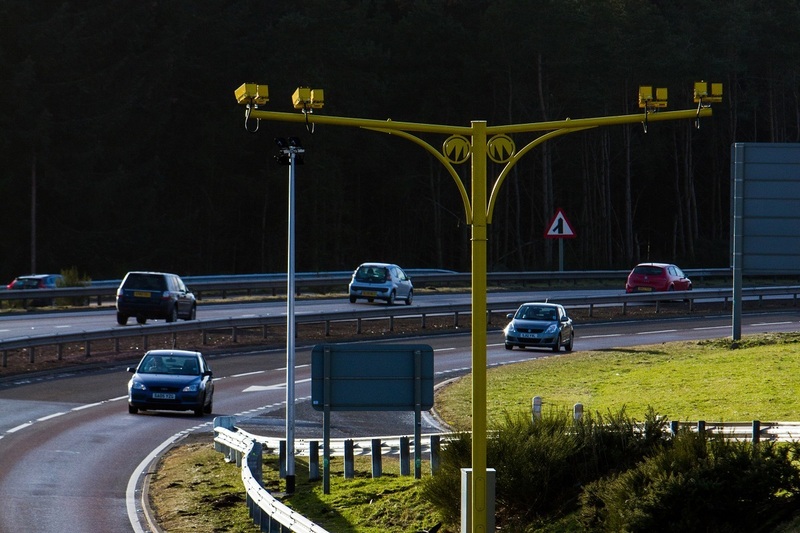 THE number of people killed in collisions on the A9 between Dunblane and Inverness has almost halved since the introduction of average speed cameras, official figures show. 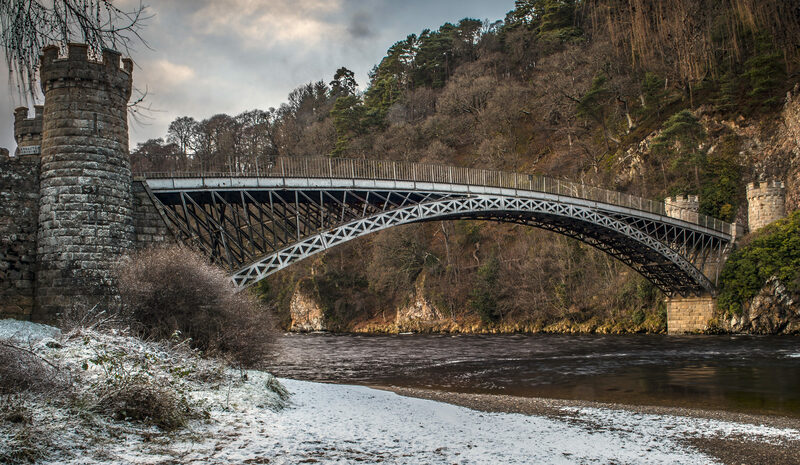 It took Thomas Telford just 20 years to build routes that changed Scotland forever… so why does it take 25 years to dual the A9? TWO decades of blood, sweat and engineering inspiration in some of Scotland’s wildest landscapes would change the country forever. 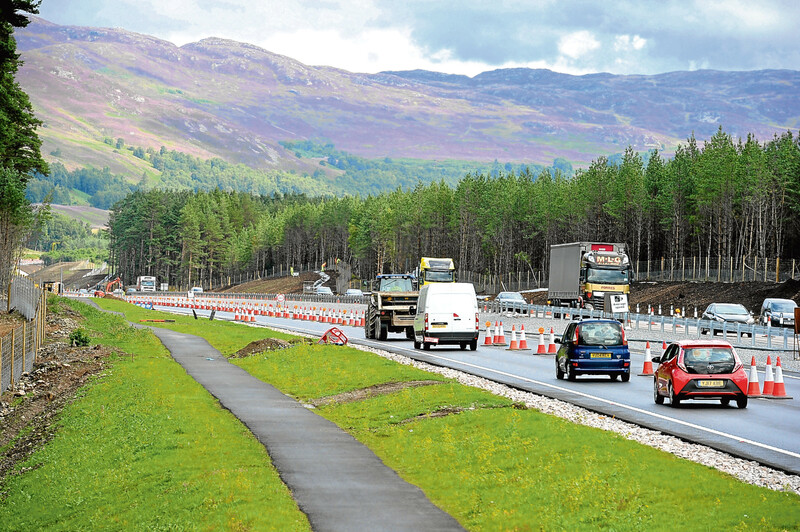 DRIVERS fear a huge programme to improve one of Scotland’s most dangerous roads is slipping years behind schedule.